-15% OFF for EVERYTHING in our Online Shop! Sometimes it so hard to show all the beauty of my products :) so I decided I will post videos of some. 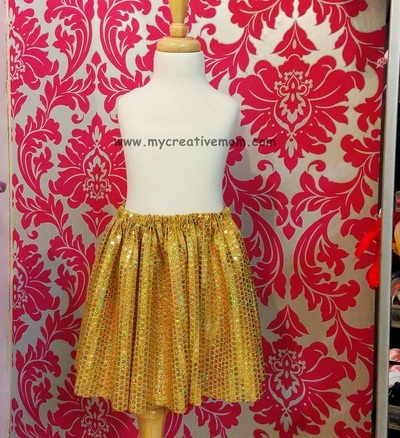 Here is my latest creation "Gold & Glitter" Tutu style dress. It was made with Ivory and Gold color mix,with accent of lace on straps and gorgeous flowers cascade on the top of the dress with gold bow to finish all composition. 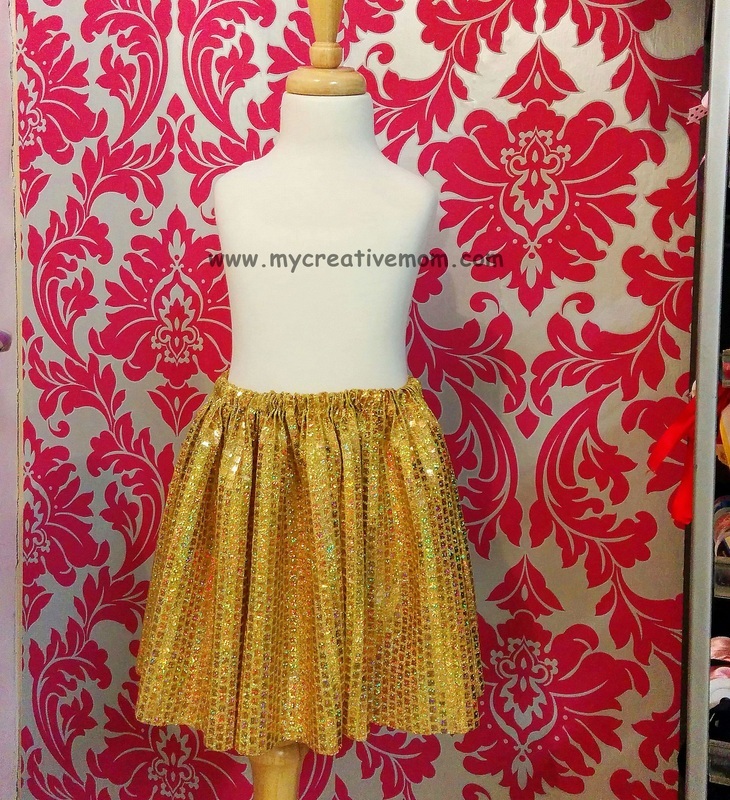 And of course GLITTERS :) top layer of Tutu was made with glittery Gold tulle to shine and be chic. And now I have my own YouTube channel to show my beautiful creations. Please Subscribe and Like it to support me! Please share your looks with one or few of our products in use for chance to be granted with great discounts to Creative Mom's boutique. You can send us your photo or attach it in comment. Happy "Back to school" day! We want to introduce our new idea for our clients. Every once in a while we will have "fashion minute" to give our suggestions about fancy look for you and your little ones. Please feel free to share your looks and sometimes we will choose one winner to be granted with discount to Creative Mom's boutique. 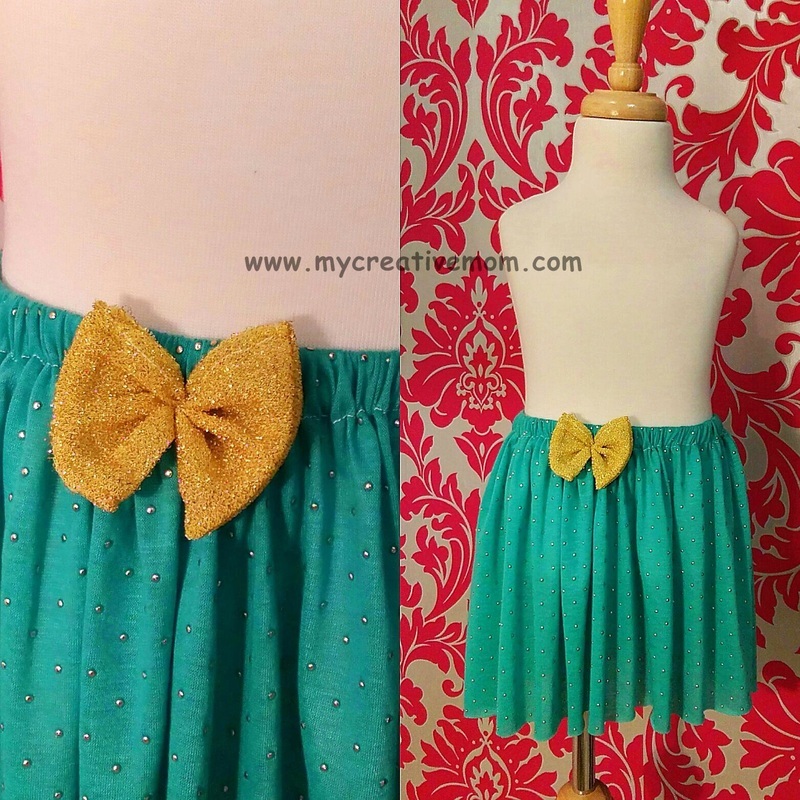 Is your little fashionista guy ready for school? Here is an idea for outfit & accessories that will go perfectly with our designed tshirt "RainCity"
NEW product line is here!!! 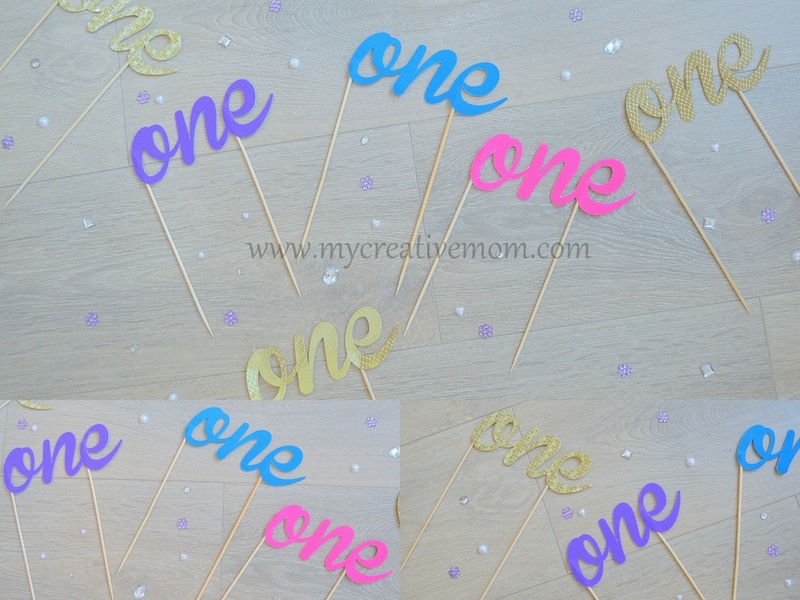 Our Cake Toppers will be great addition to your Birthday party or any other special event. You can order them in any text and shape (price will vary from the size) to match your party theme. Our wooden stick is made from food safe wood. Now you can find some of our products at local Vancouver store! 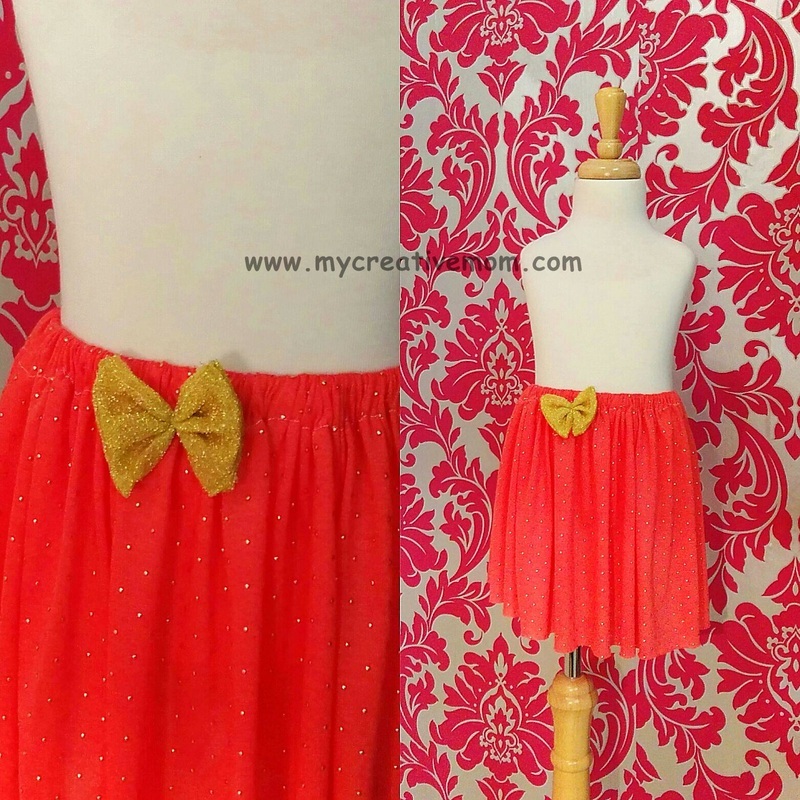 We have collaborated with Bobo and Pinky online store that sells new, used and handcrafted children's items. 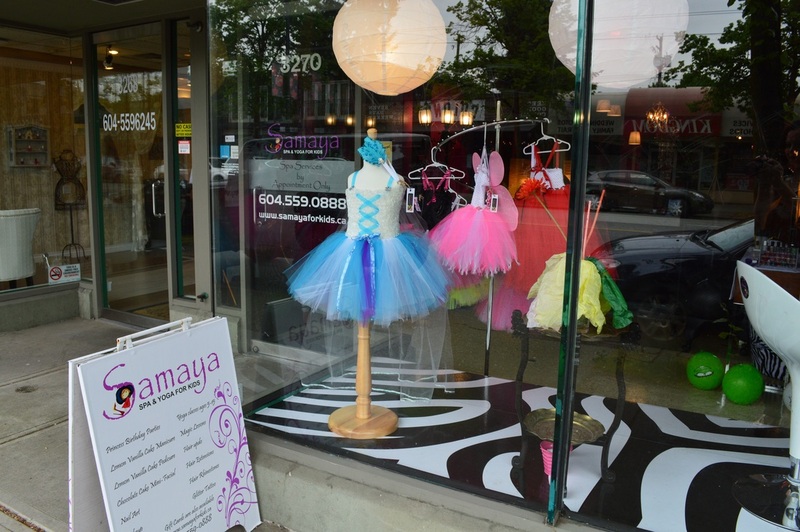 Now you can also find some of our products at this local Vancouver store! 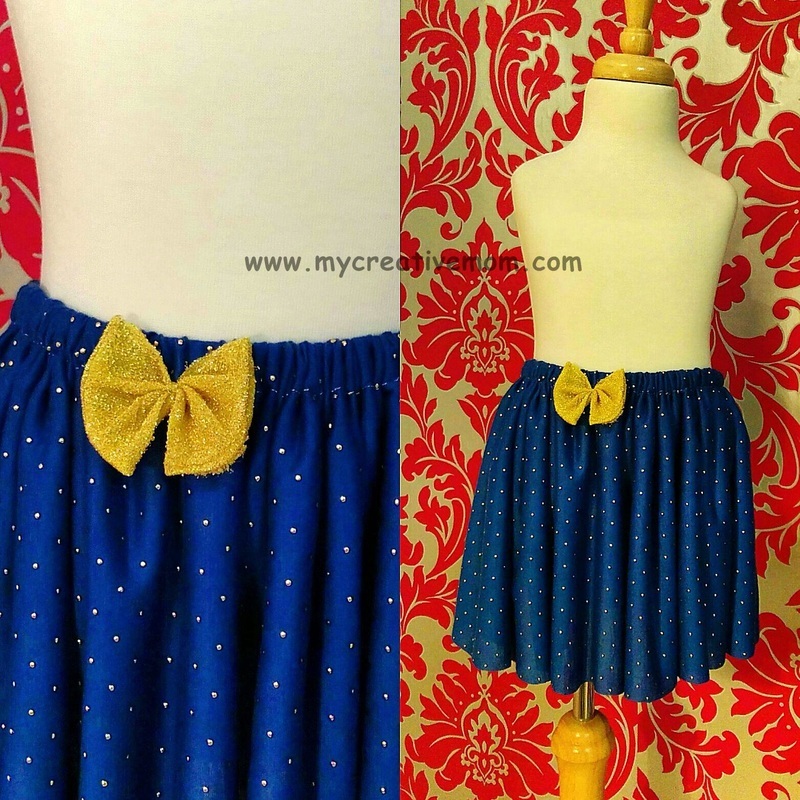 New Year's Skirt Collection is here! Creative Mom is very happy to be a vendor at this wonderful market! 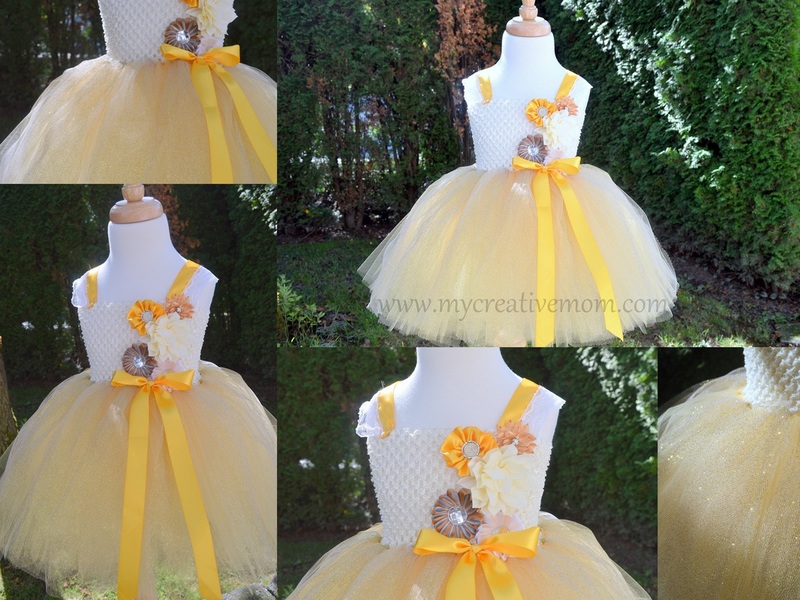 Please visit New West Craft Market and stop at my table to find lots of products for kids: Tutu Dresses & Skirts,Girls & Boys Accessories,Onesies (also will be taking pre orders for Customized),Lace Rompers & Bloomers,Baby gift sets & Birthday sets and much more! 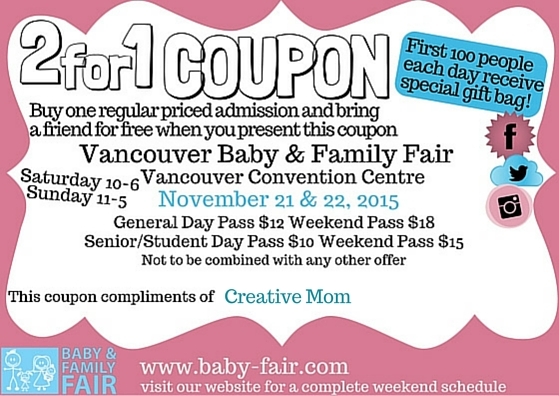 Creative Mom is very happy to announce that I will be at Vancouver Baby and Family Fair this fall November 21-22 at Vancouver Convention Center! Cash admission at the door. Tickets include admittance to seminars. FREE ADMISSION, Polynesian music and few dances! Please share this event with your friends and relatives! Please visit this wonderful KIDS spa and shop for your favorite Dresses & Headbands sets in one place! Enjoy relaxing atmosphere while your child is getting spa treatment from high class specialists. Creative Mom will be happy to see all of you at huge Kids Swap Meet on May 30, 2015 at the Cloverdale Fairgrounds. 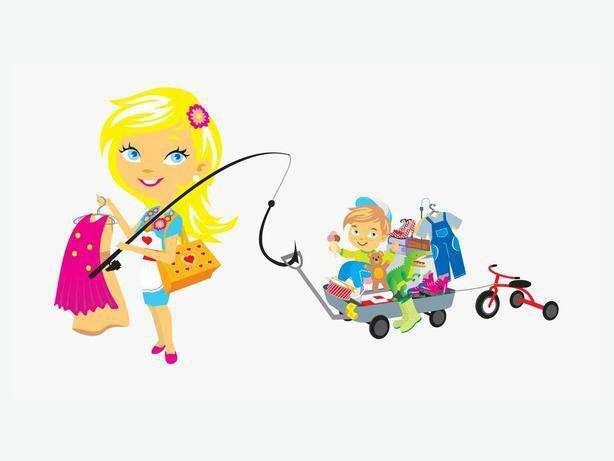 On thins Market you can find everything from baby items, kids clothing, toys, books, outdoor toys and so much more! Creative Mom will be very happy to see you at my table May 16 and 17 at 'Arts & Crafts Family Show' at Croatian Cultural Centre. Please share this event with your friends and family. Hi! My name is Aleksandra.I'm owner & designer at Creative Mom.I specialize in handmade creations for kids and moms :) and can make almost any fantasy to become truth.I live in Langley,BC and my home and workplace are located under one roof (but someday my dream will come true and I will have my own small boutique!). I absolutely LOVE what I do! 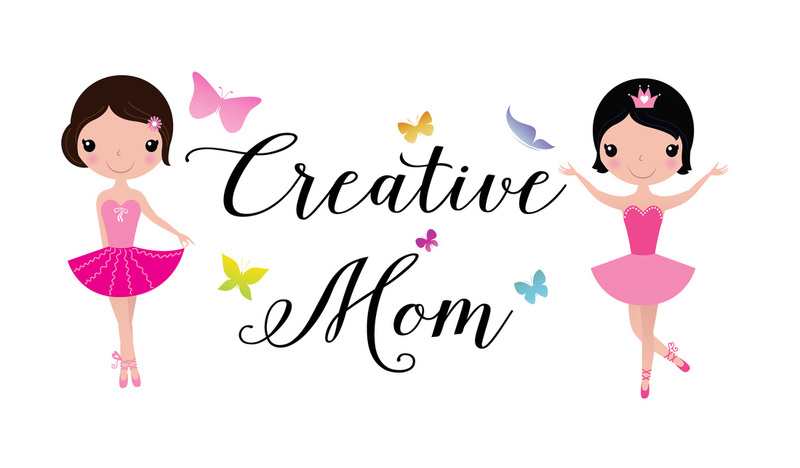 In my Blog I will share my latest specials and news from Creative Mom and little bit what's going on in my personal life.Enjoy and check back often! !